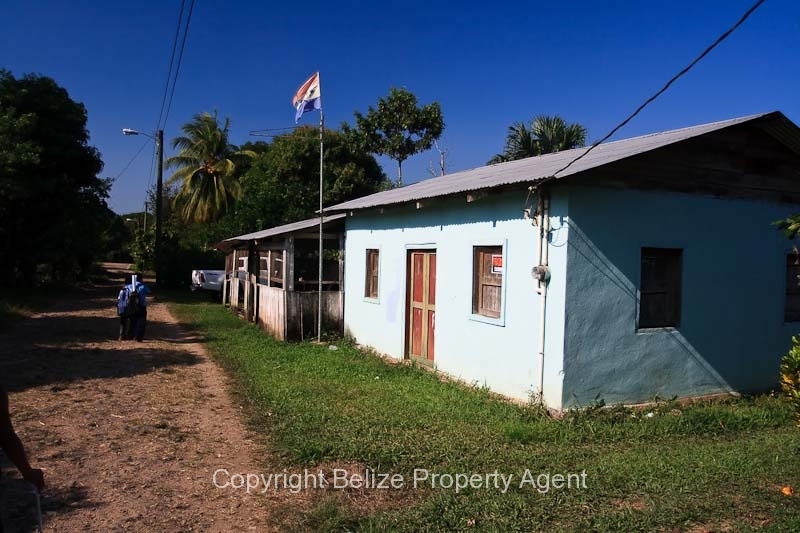 A large lot in St. Margaret’s Village with a concrete house on it. 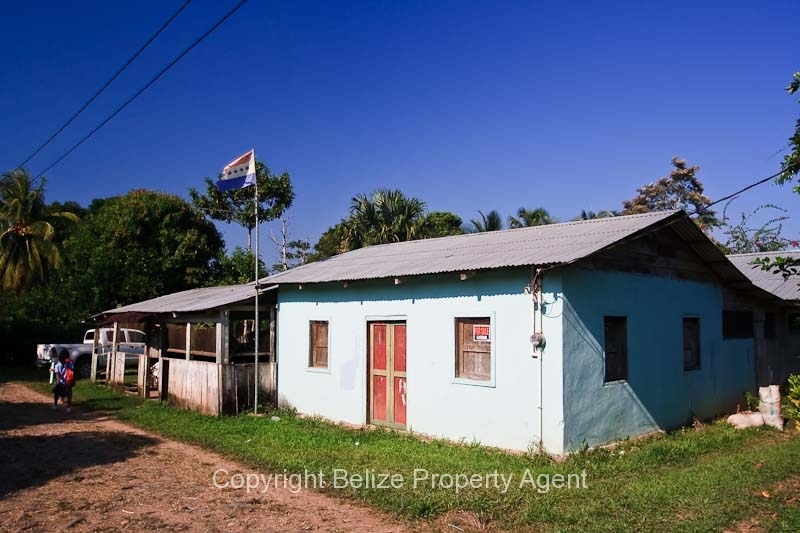 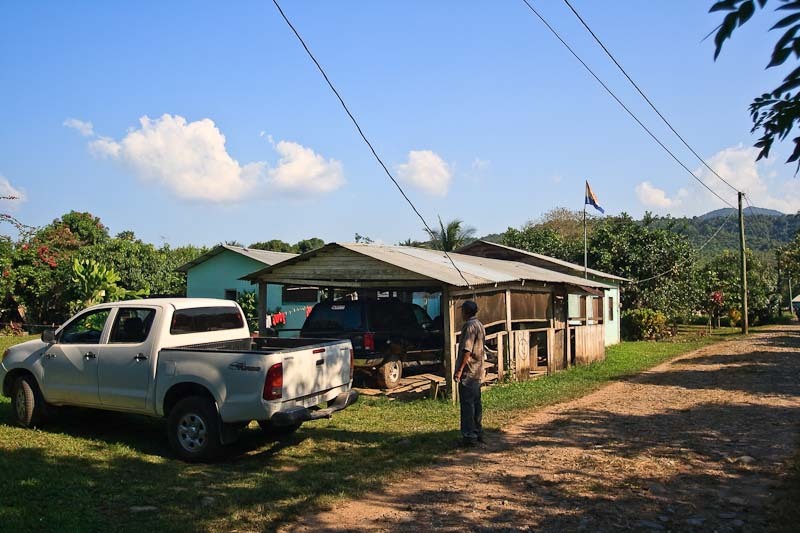 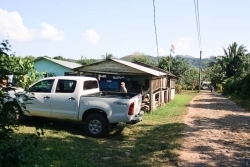 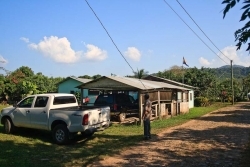 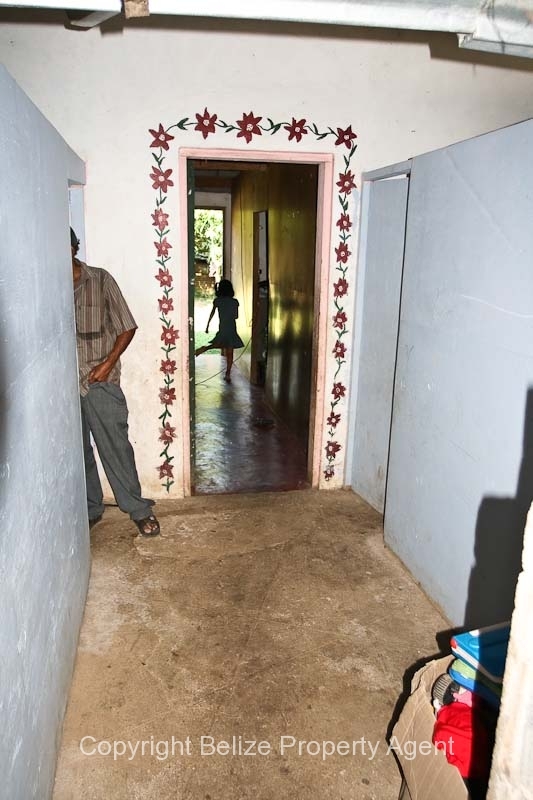 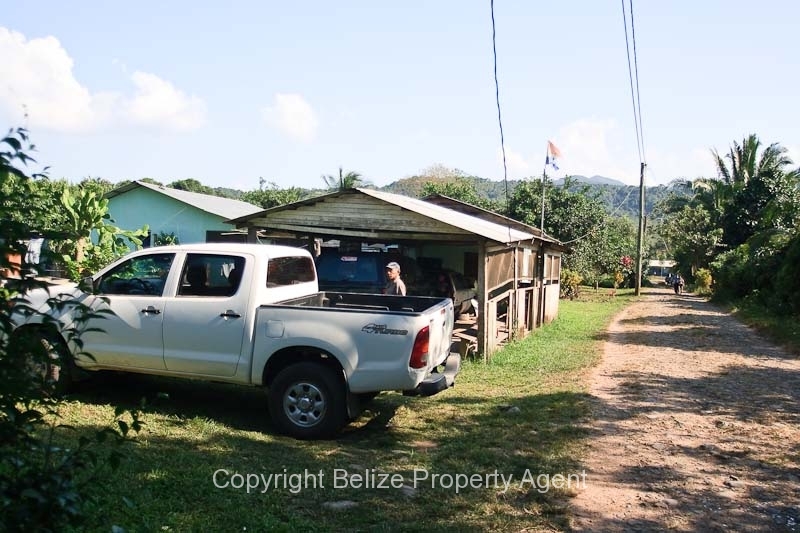 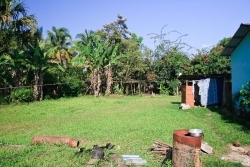 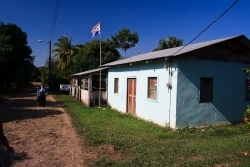 There is power and water to this Belize real estate and it was formerly a small bar and tavern in the village. This structure could be easily finished to North American standards with tiling and plastering.